BOUNCE DANCEFIT is a high-energy, constantly varied, addictive choreographed dance fitness class designed to give you a cardio workout while enjoying different styles of street dance, including hip-hop, waacking, vogueing, house and more. The program offers total workout, combining elements of dance, fitness, cardio, muscle conditioning, balance and flexibility. The choreography is fun and easy to follow, making it ideal for people of every fitness level who want to sweat while also getting their groove on. 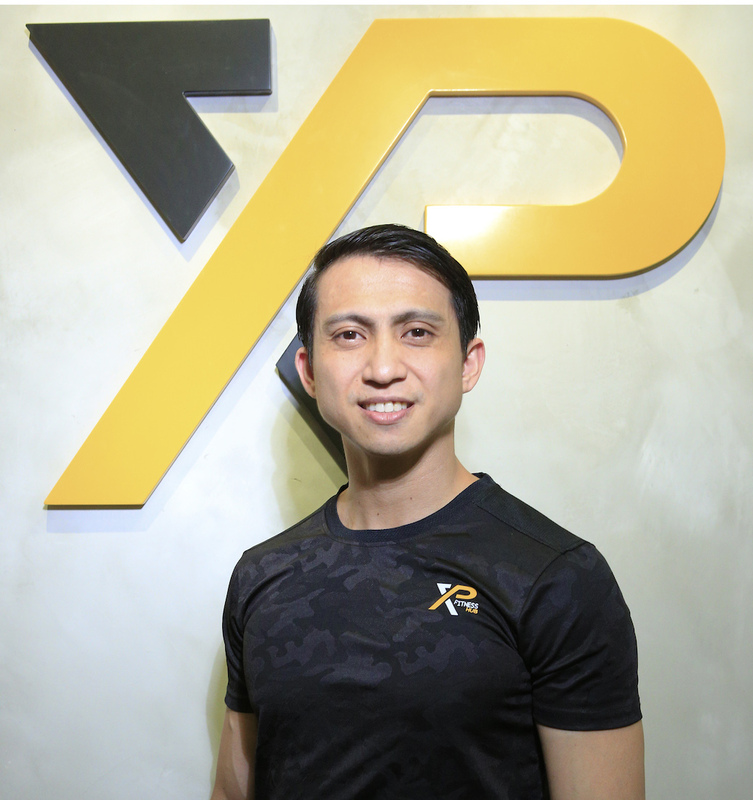 I’m the Marketing Assistant & Designer of the studio, a Fitness Instructor and Hong Kong’s Master Trainer for PoundFit. Can’t wait to rock it out in class with you! I’m a Senior Fitness Instructor and Hong Kong’s Master Trainer for Bounce Dance Fit. Known as the Devil Instructor, I look forward to helping you burn!